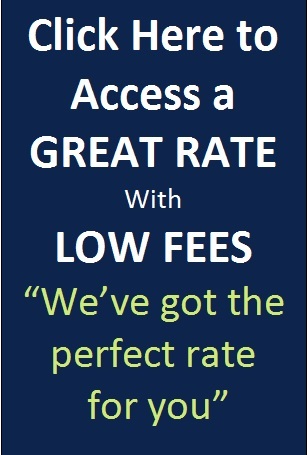 Call Rick Saunders today at 703-281-RICK (7425) for the best rate and terms for your Virginia mortgage needs. In 1944, the dream of home ownership became a reality for millions of veterans. President Franklin D. Roosevelt through the original Servicemen's Readjustment Act also known as the GI Bill of Rights was signed into law. 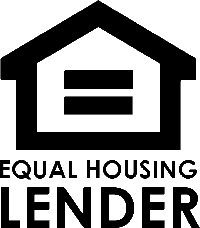 Franklin D. Roosevelt provided veterans a federally guaranteed home loan with no down payment. This feature was designed to provide housing assistance for veterans and their families.